We are pleased to announce that on Tuesday January 15th, 2019, PhD researcher Xiuqin Wu will be defending her PhD dissertation on "Drivers of nematode community structure and of nematode microbiomes on an estuarine intertidal flat". This PhD is promoted by prof. dr. Tom Moens. 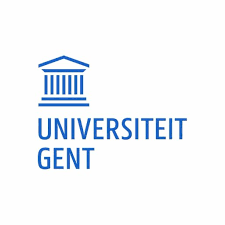 The defence starts at 16:30 and takes place at Auditorium 1 Valère Billiet, building S8, Campus Sterre (Krijgslaan 281, 9000 Ghent). Adjacent the reception will take place at the Vergaderzaal 0.1, building S8.